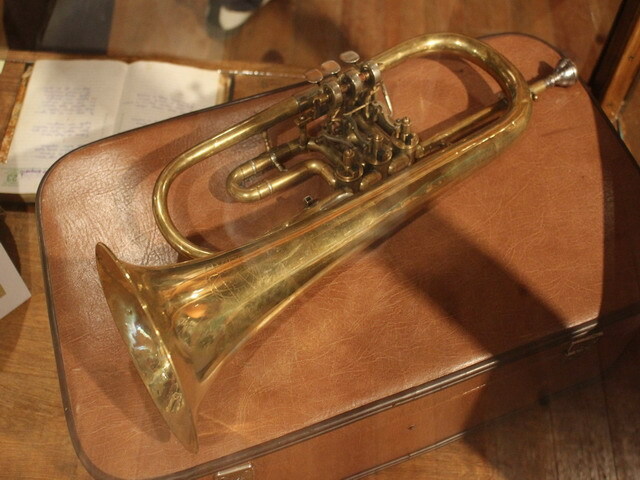 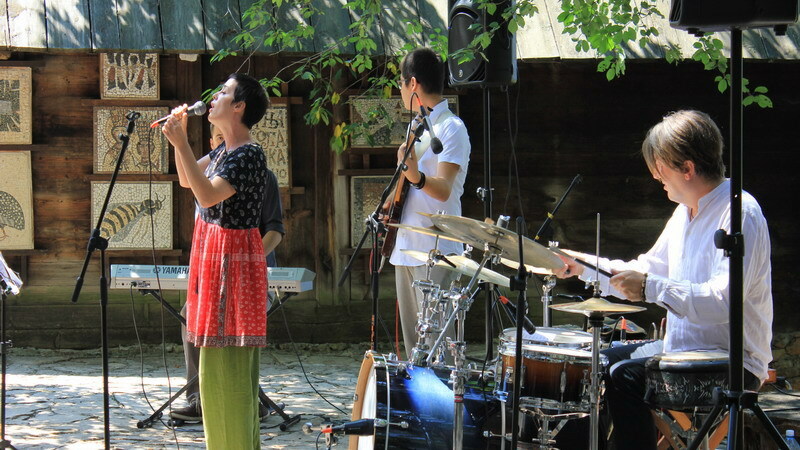 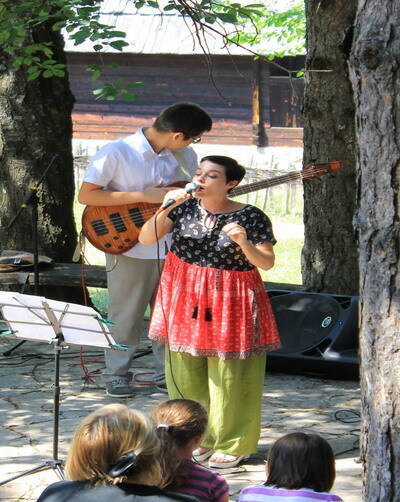 The Museum Saint’s Day The Fiery Mary and the opening of the exhibition "Music through life"
The exhibition "Music through life" and a concert of Mina Matijašević and Ethno Jazz Orchestra on Thursday, July 30, 2015 marked the Museum Saint’s Day The Fiery Mary. 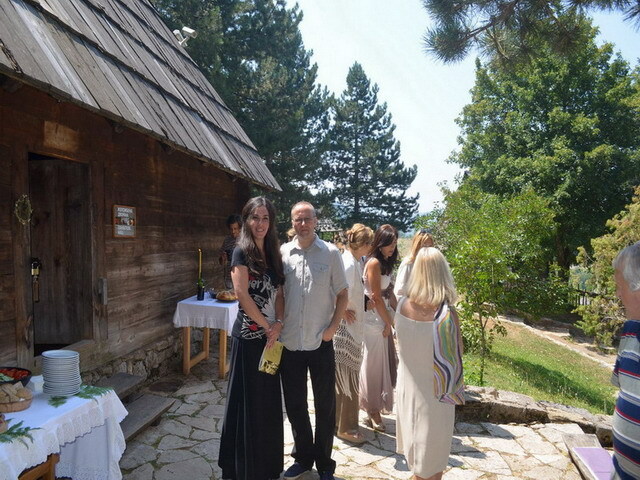 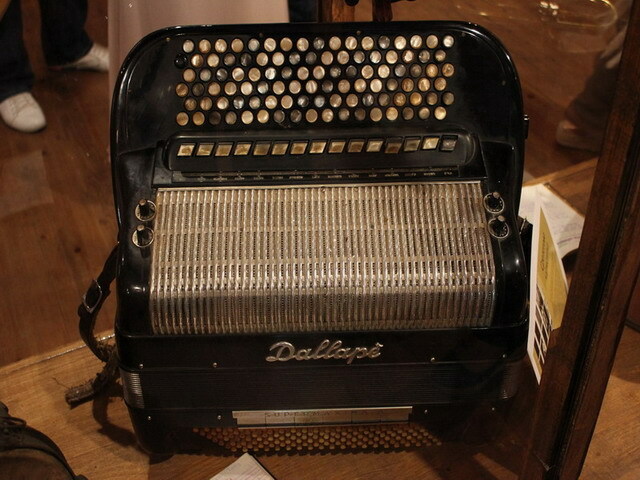 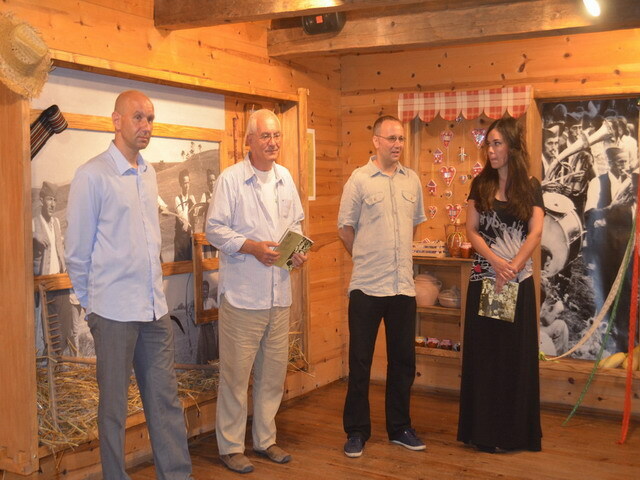 The exhibition was opened by Professor Dimitrije Golemović, ethnomusicologist. 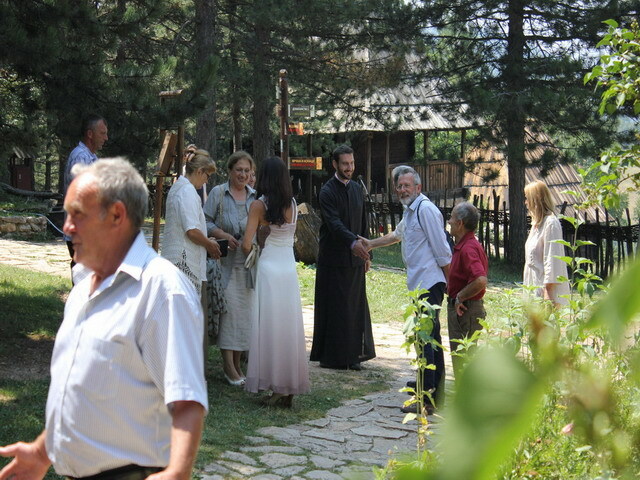 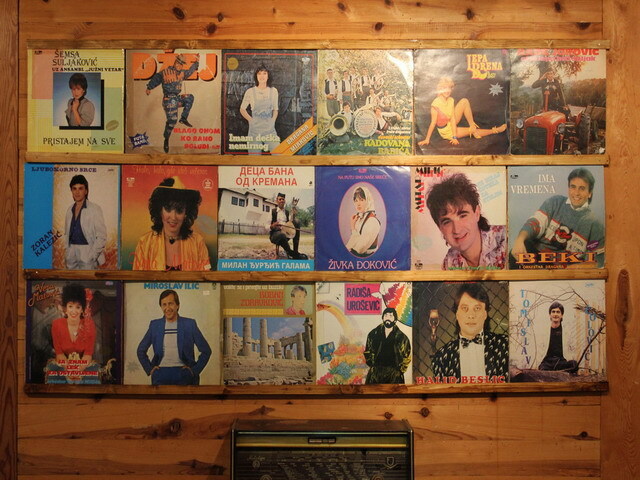 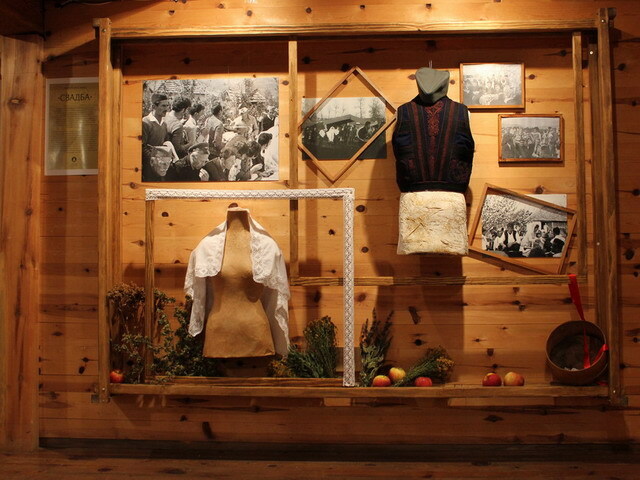 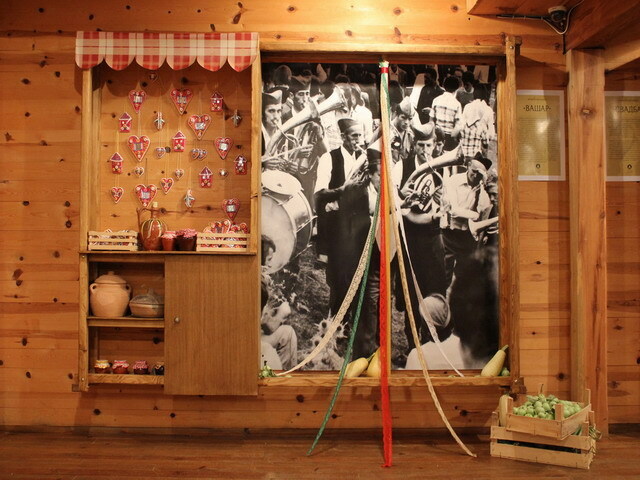 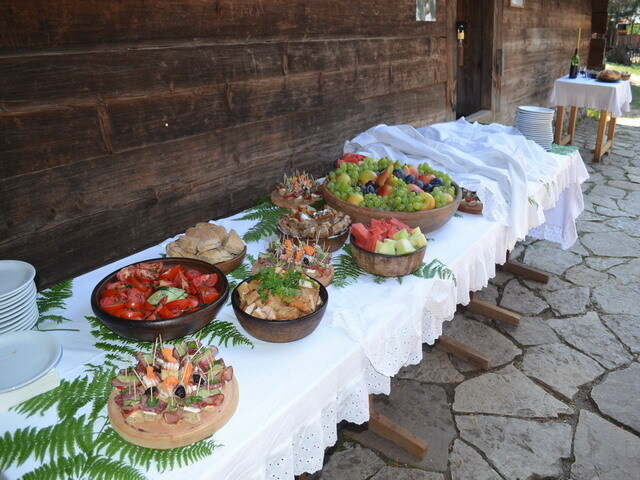 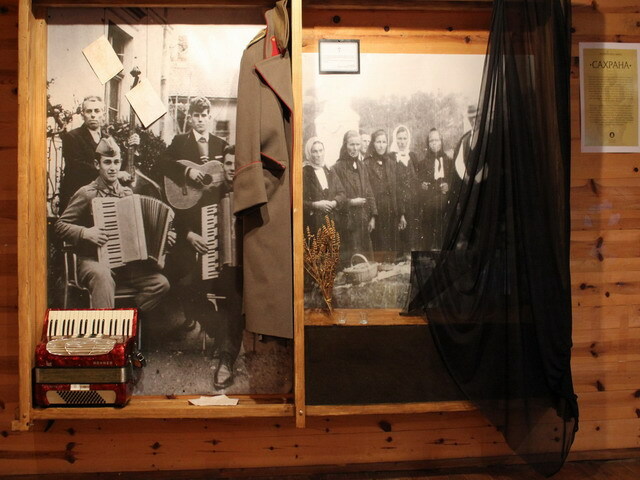 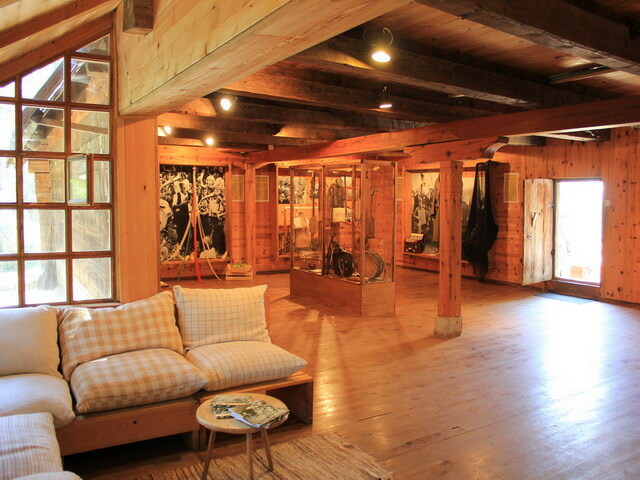 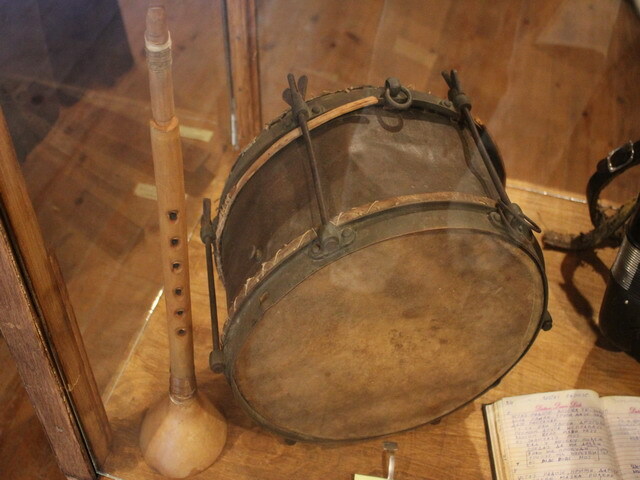 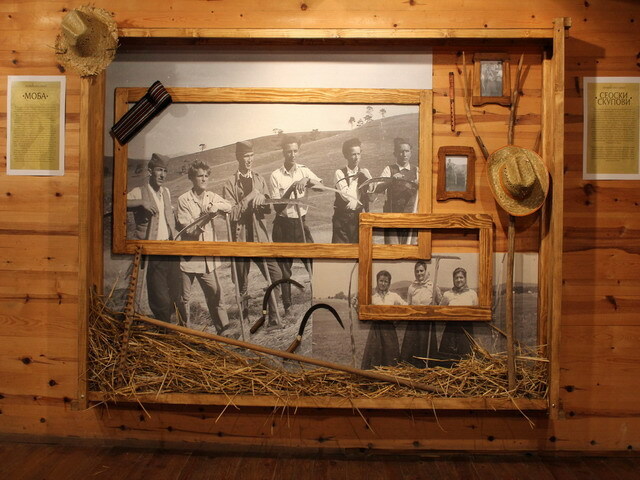 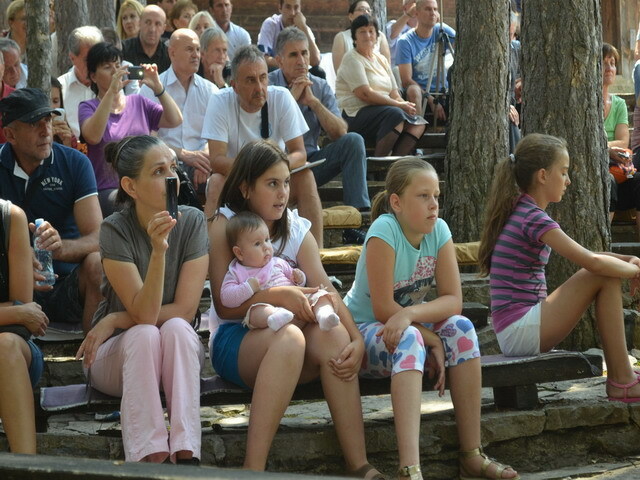 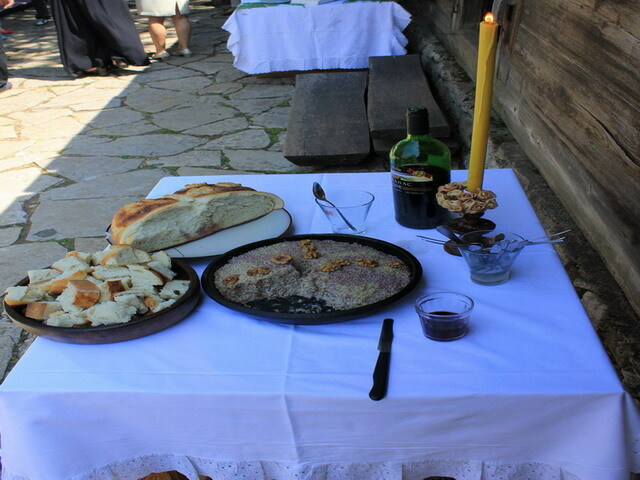 You can see more about the ways music accompanied joyful and sad events in the lives of Zlatibor residents at the exhibition "Music through life" set by PhD Bojana Bogdanović, a senior curator and Dragan Cicvarić, a curator, opened until September 15, 2015 in the Hall of the Open Air Museum "Old Village" in Sirogojno.